In today's world of busy lifestyles, comfort and convenience are important to the place you call home. 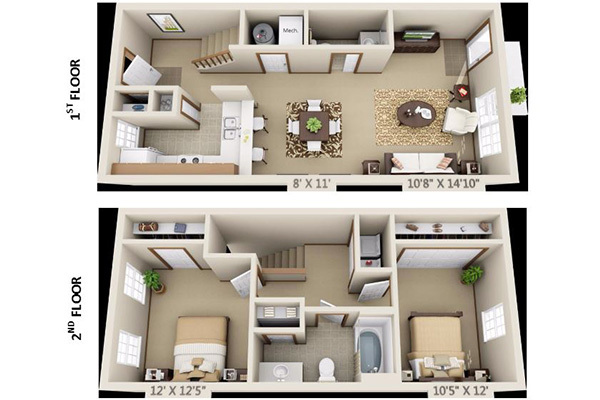 Our newest complex provides first-class living at affordable prices. 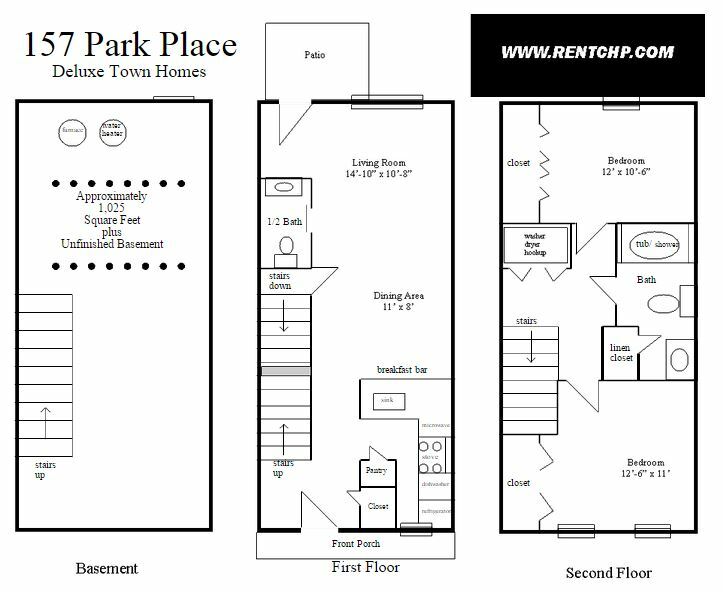 Luxury living, open floor plans, a residential setting, quiet and peaceful neighborhood are featured in our 96 deluxe town homes located in 157 Park Place. In today’s world of busy lifestyles, comfort and convenience are important to the place you call home. 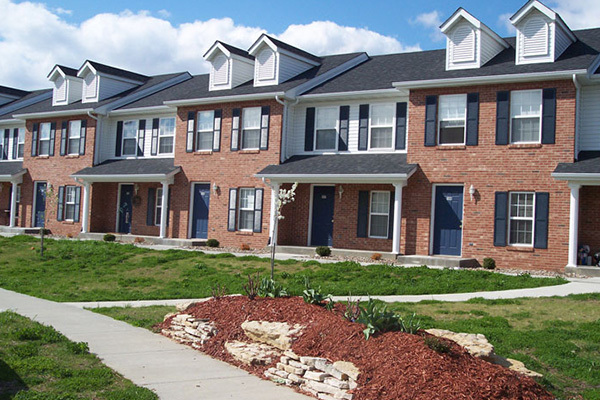 Our newest complex provides first-class living at affordable prices. Luxury living, open floor plans, a residential setting, quiet and peaceful neighborhood are featured in our 96 deluxe town homes located in 157 Park Place. Here we have garages or unfinished basements available with some homes as an upgrade.